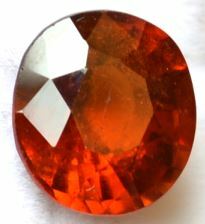 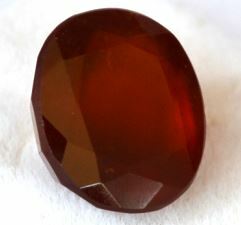 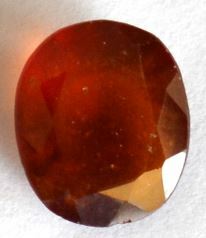 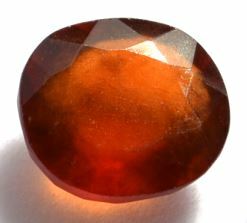 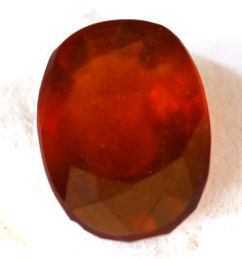 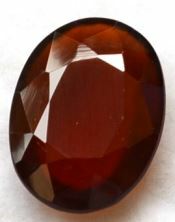 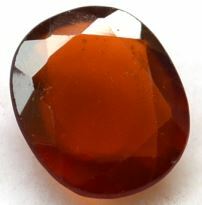 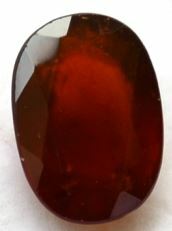 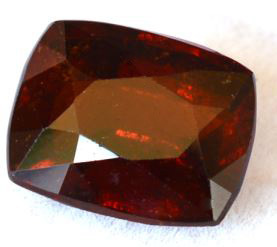 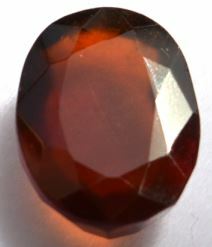 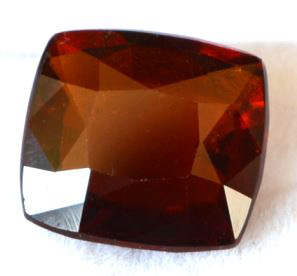 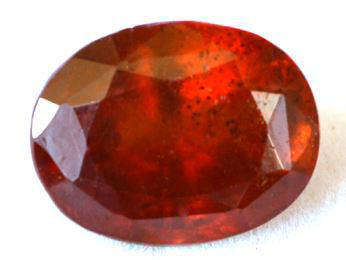 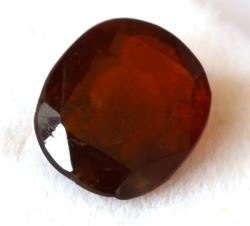 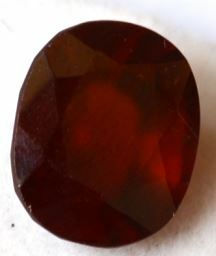 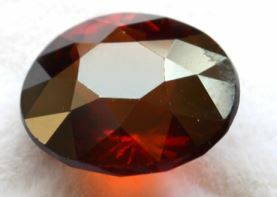 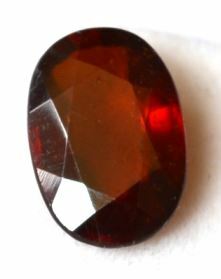 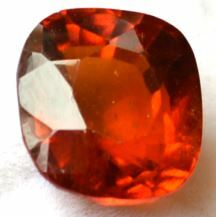 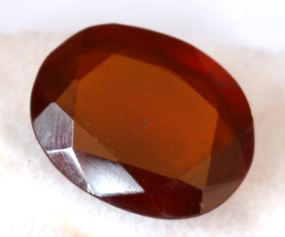 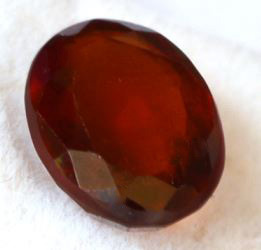 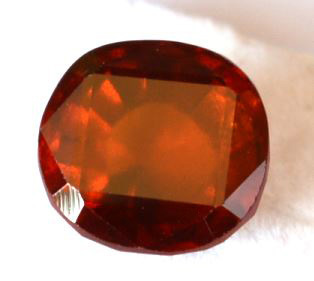 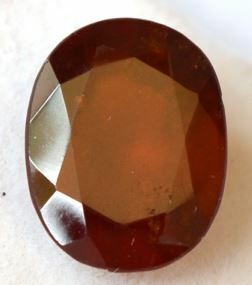 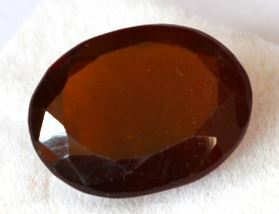 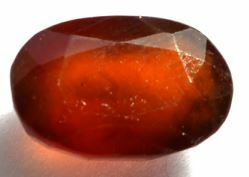 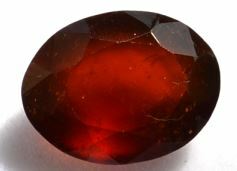 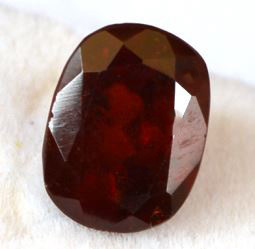 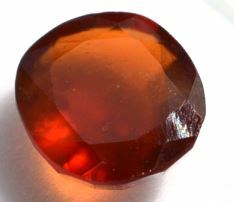 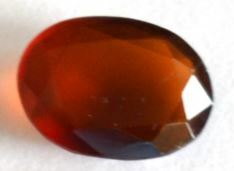 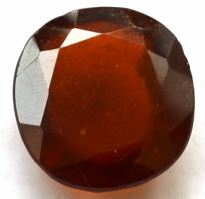 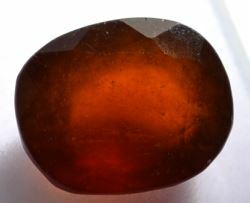 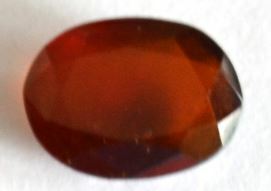 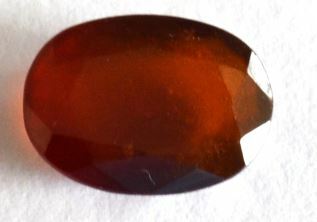 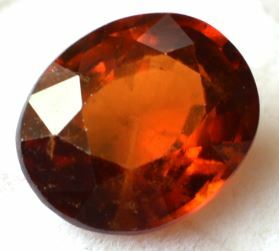 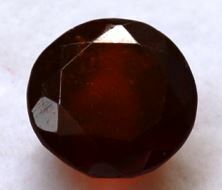 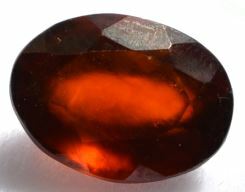 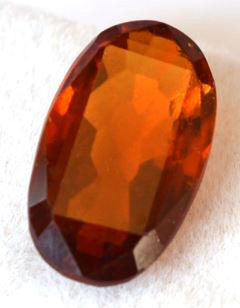 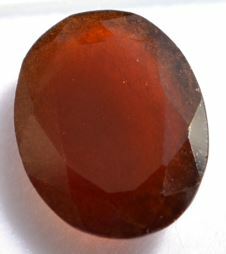 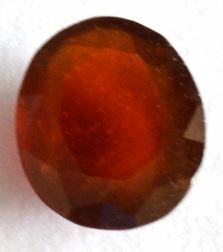 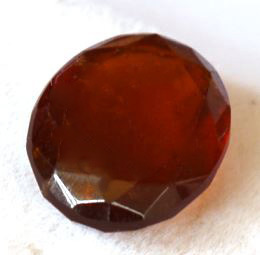 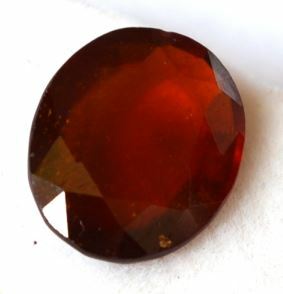 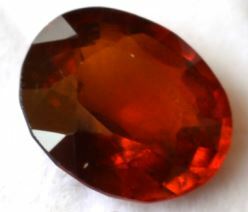 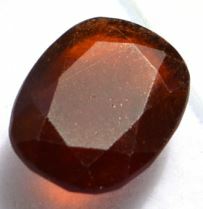 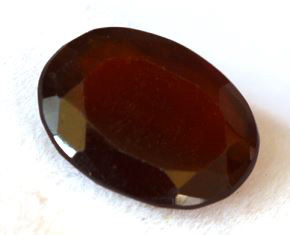 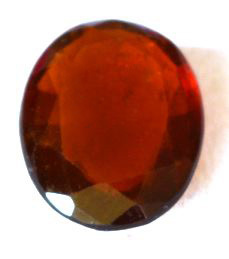 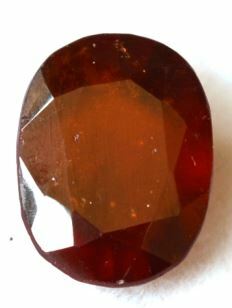 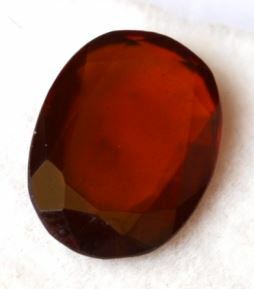 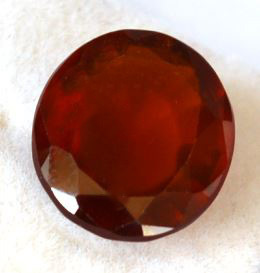 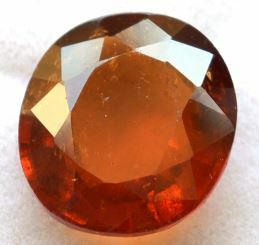 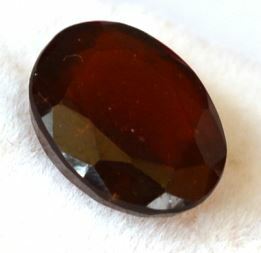 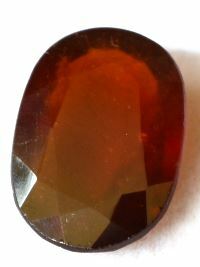 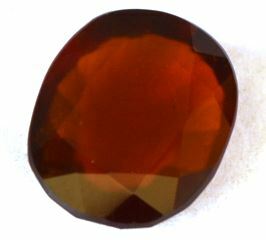 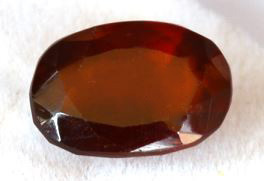 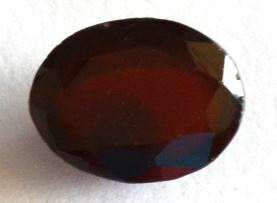 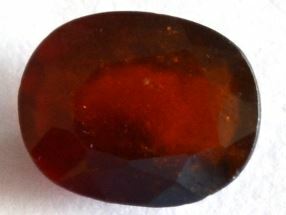 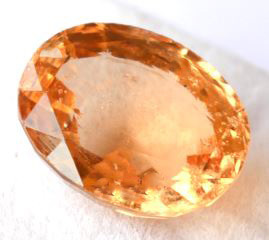 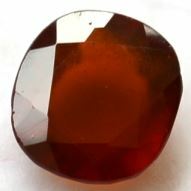 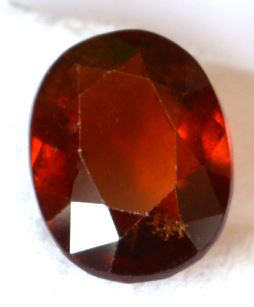 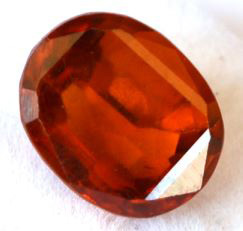 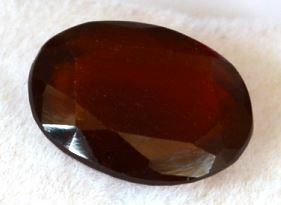 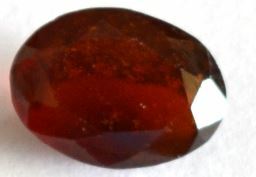 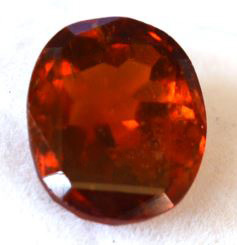 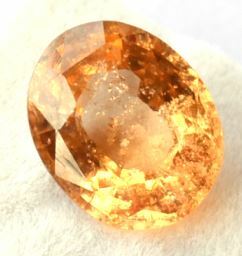 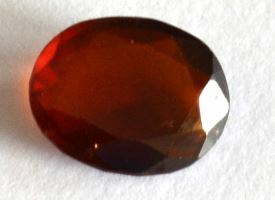 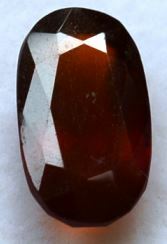 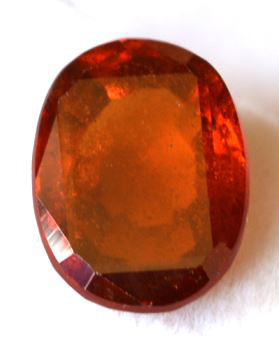 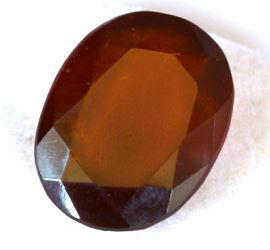 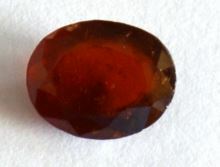 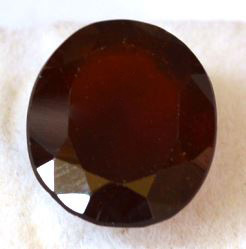 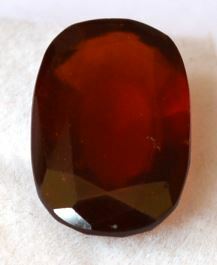 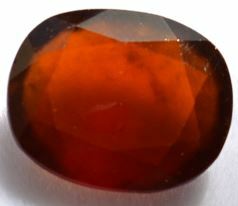 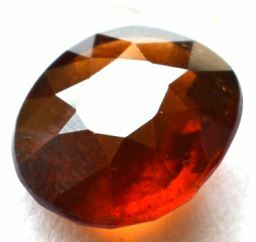 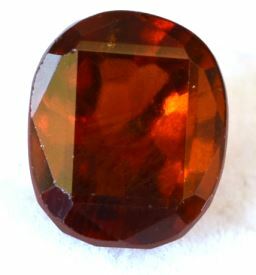 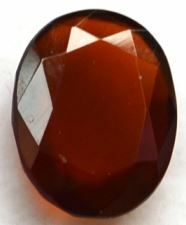 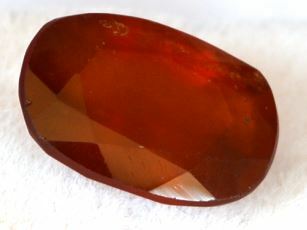 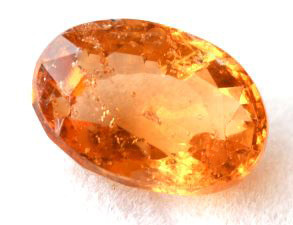 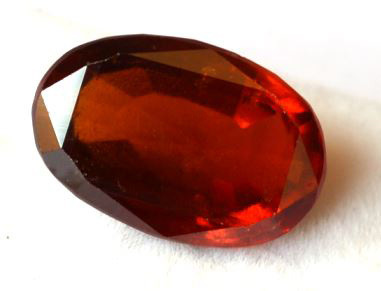 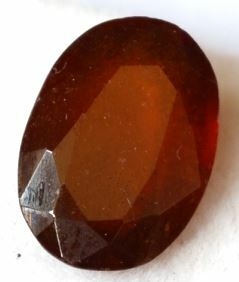 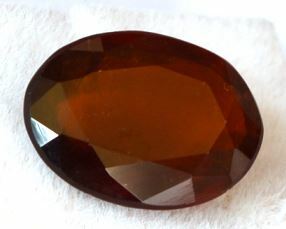 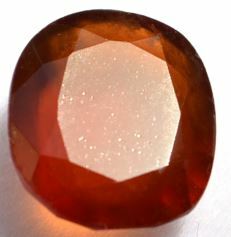 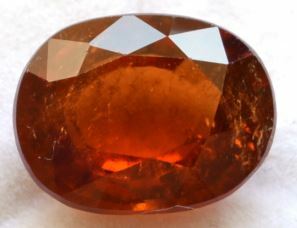 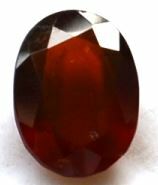 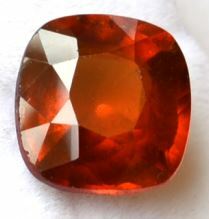 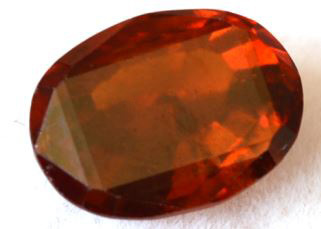 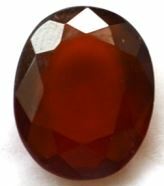 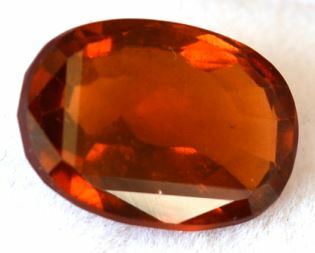 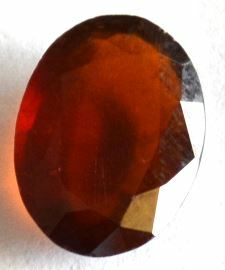 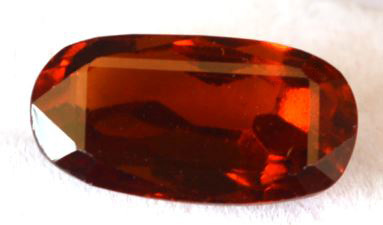 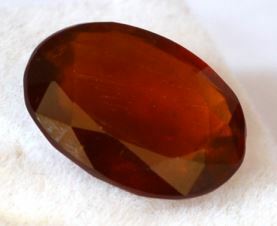 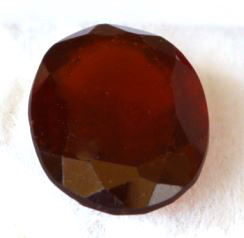 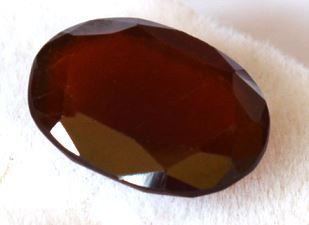 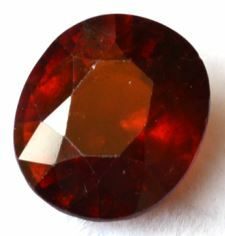 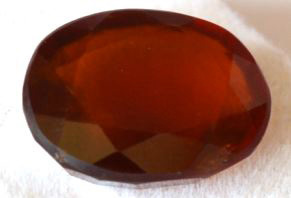 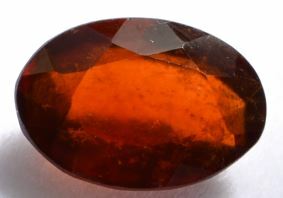 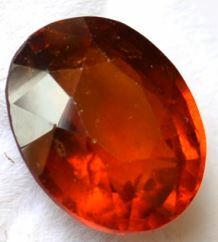 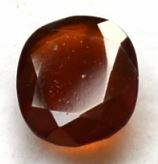 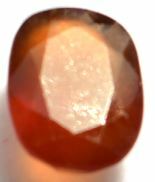 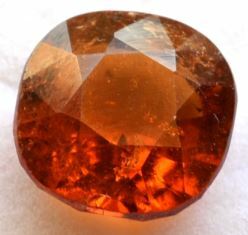 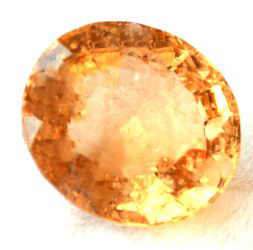 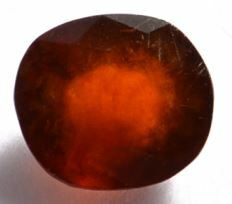 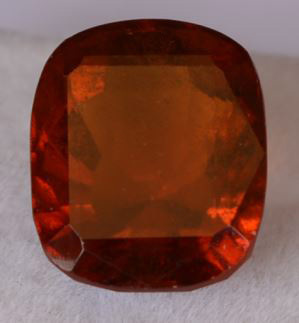 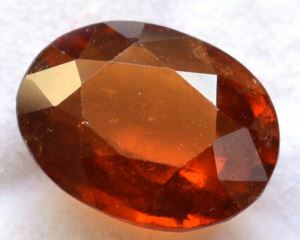 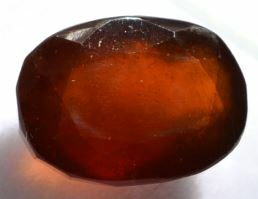 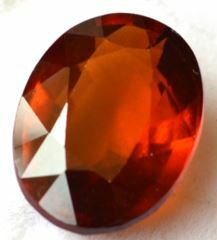 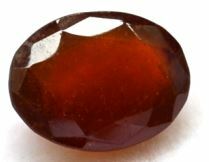 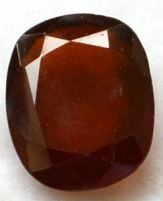 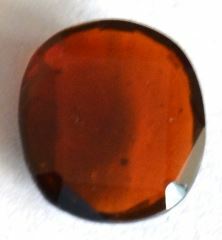 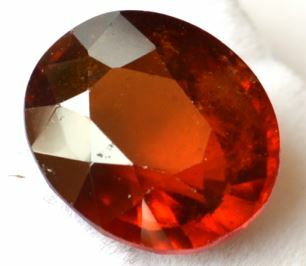 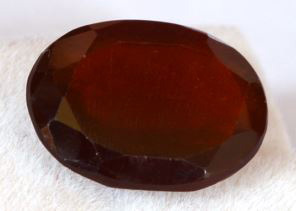 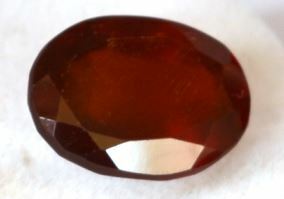 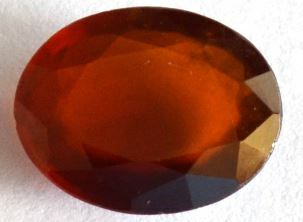 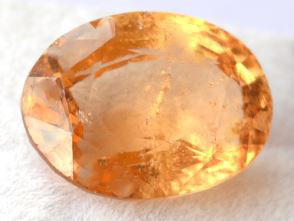 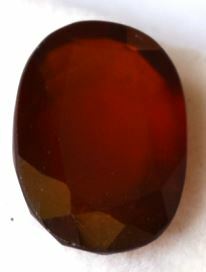 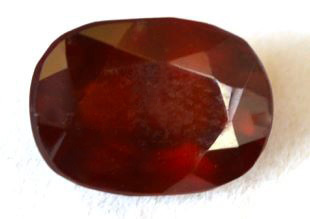 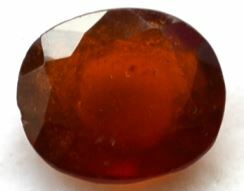 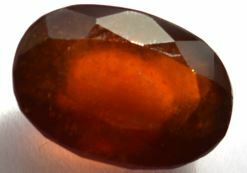 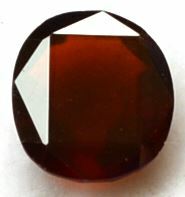 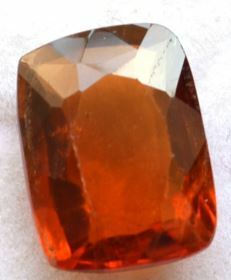 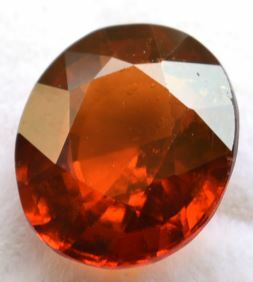 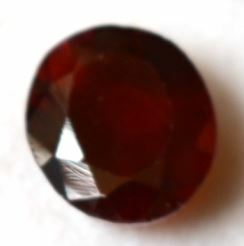 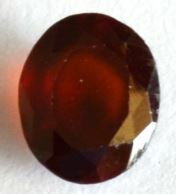 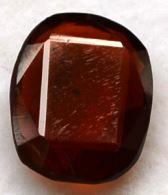 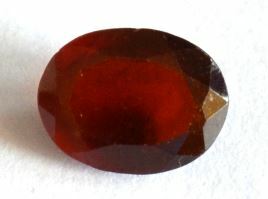 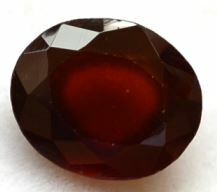 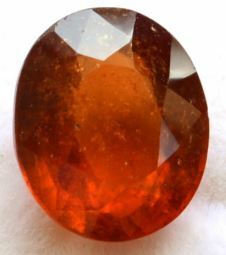 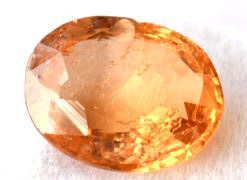 Hessonite (Gomed or Gomedhikam in Hindi) is an orange-brown semi-precious gemstone represents RAHU planet. 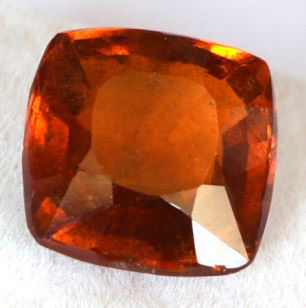 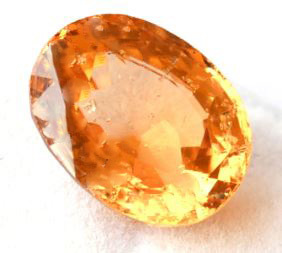 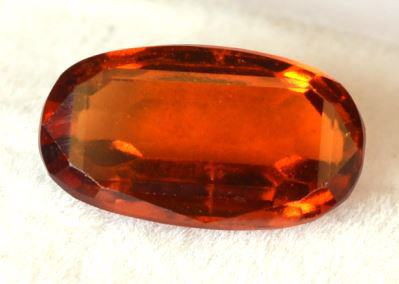 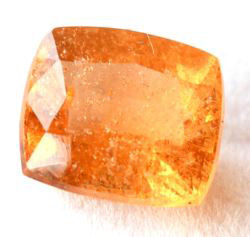 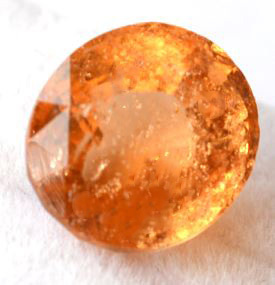 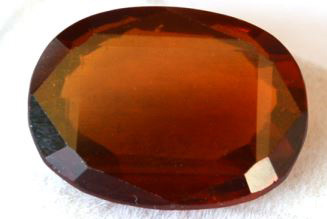 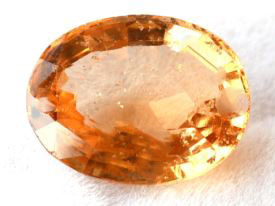 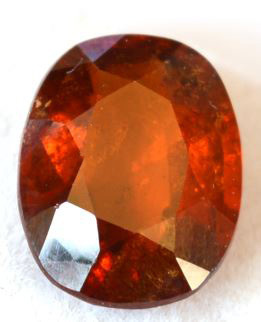 Who Should Wear An Astrological Hessonite Gemstone? 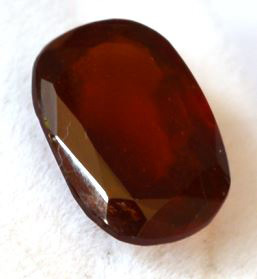 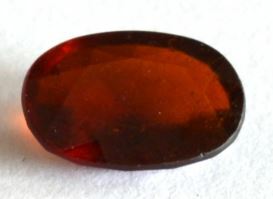 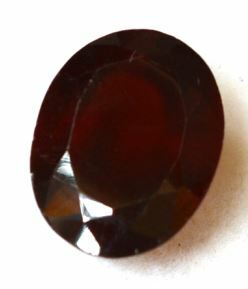 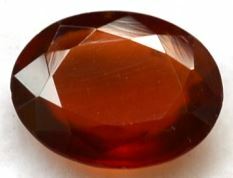 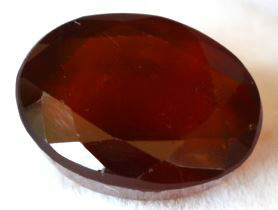 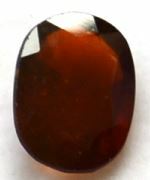 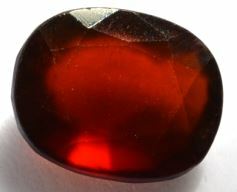 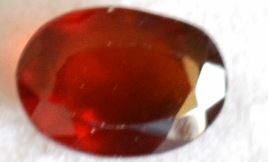 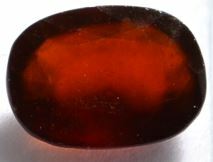 Hessonite or Gomed stone represents the planet Rahu. 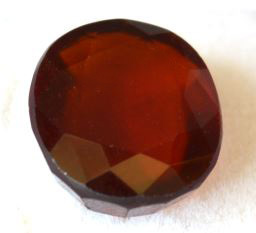 According to Vedic Astrology, Rahu is a 'shadow planet'. 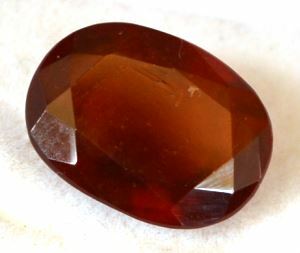 Although it is associated with Aquarius, the gemstone for Rahu should only be worn after an in-depth Astrological study of your horoscope and the position of planets in its various houses. 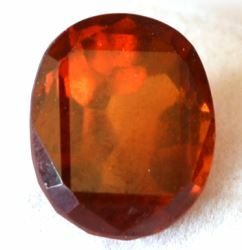 Hessonite stone bestows wealth, success, power, fame, spirituality and good health upon its wearer. 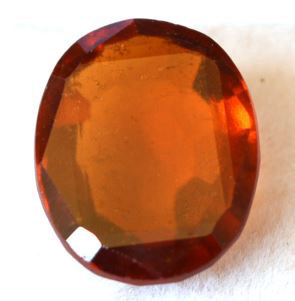 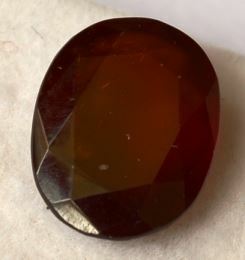 Which Hessonite Stone Should I Buy? 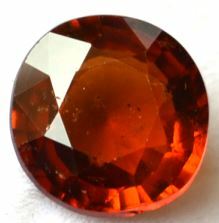 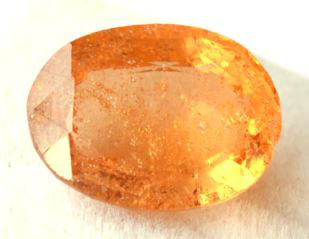 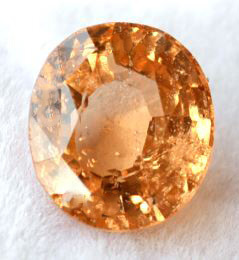 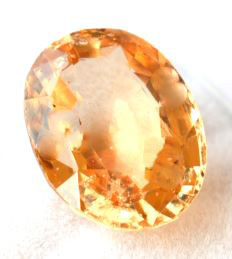 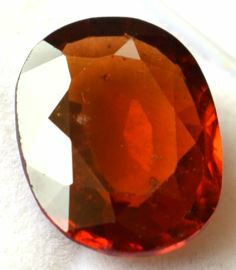 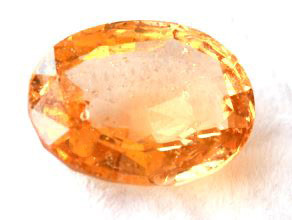 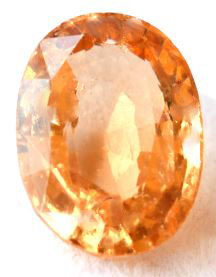 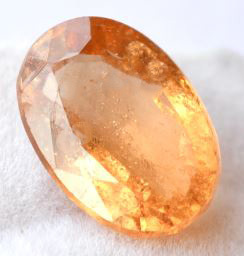 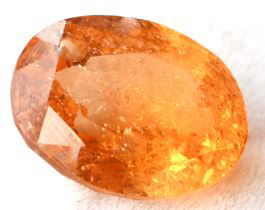 The stone should preferably have high clarity, mid to deep orange color and no chemical or heat treatments. 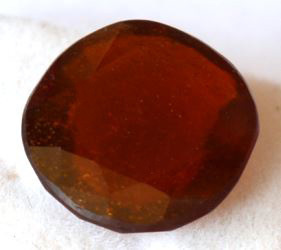 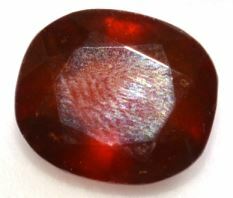 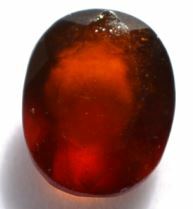 For Astrological purpose, Ceylon Hessonites (Sri Lankan) are considered the best. 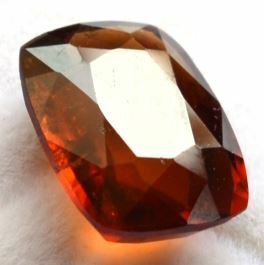 Our Natural Hessonite/Gomed price ranges between Rs. 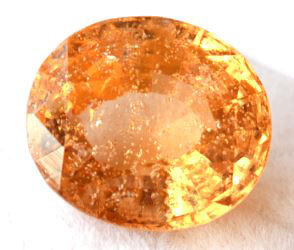 250/carat to 700/carat. 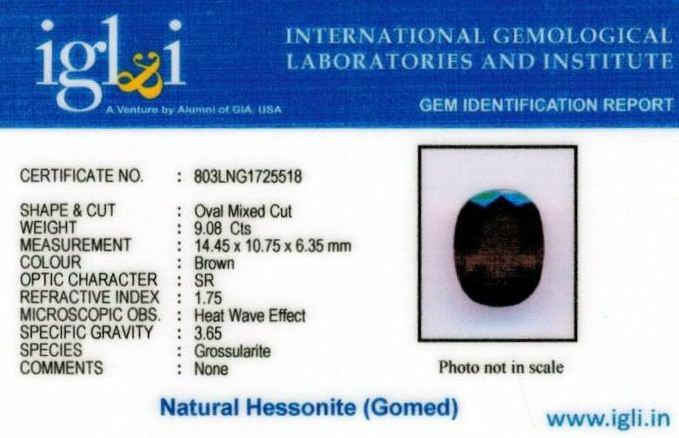 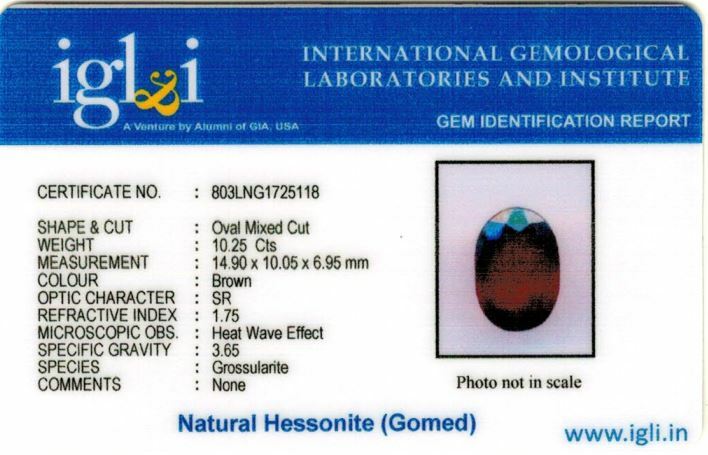 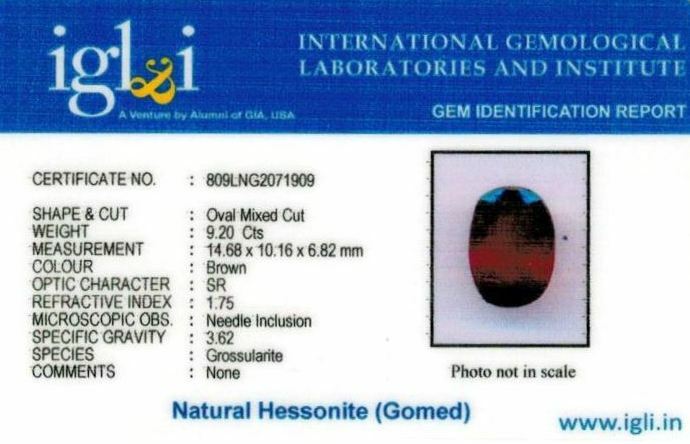 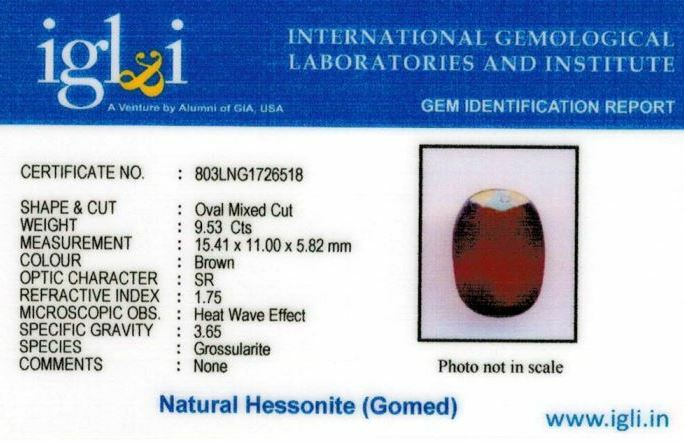 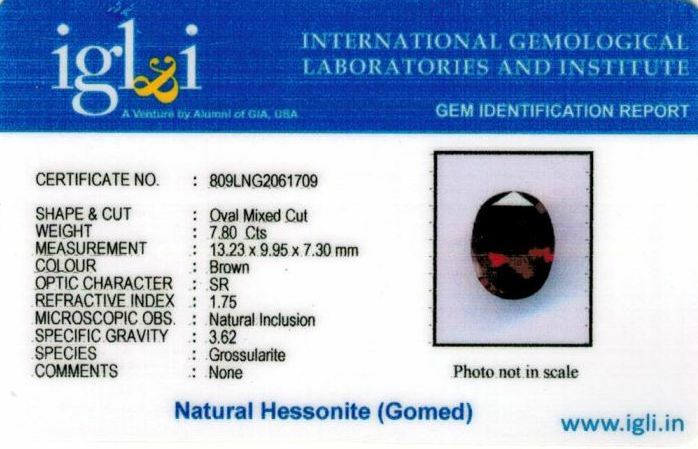 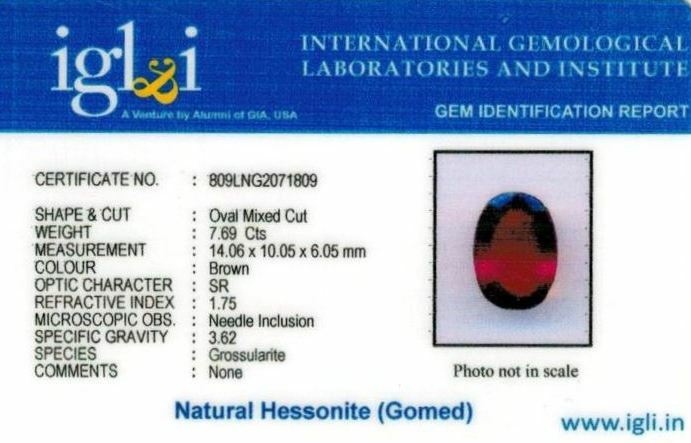 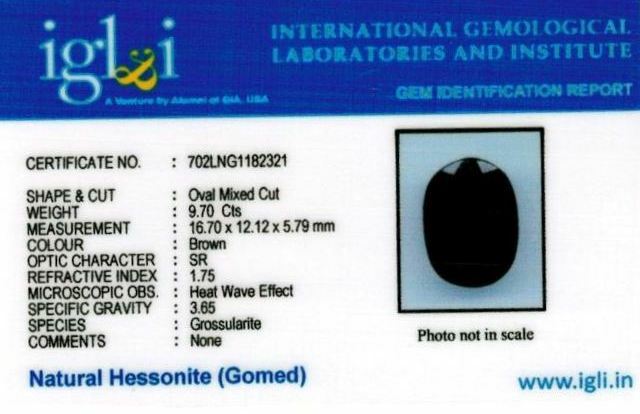 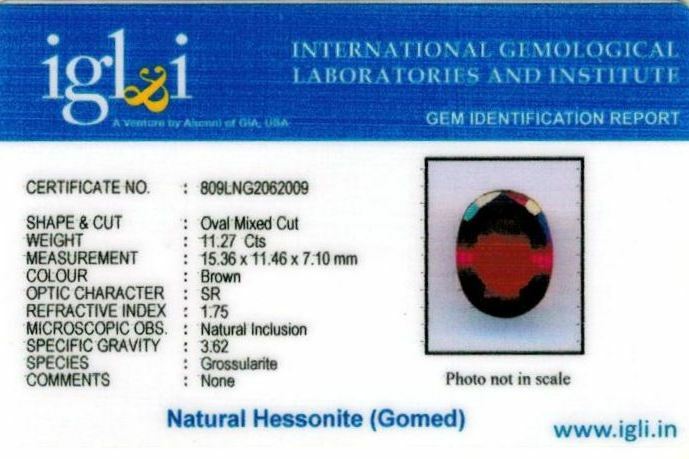 All our Hessonites are natural, untreated, unheated and shipped with original lab certified. 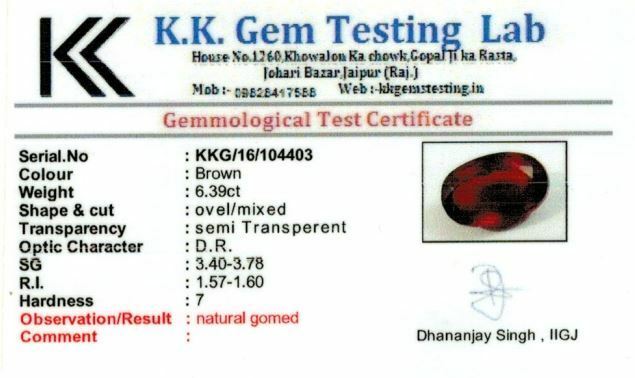 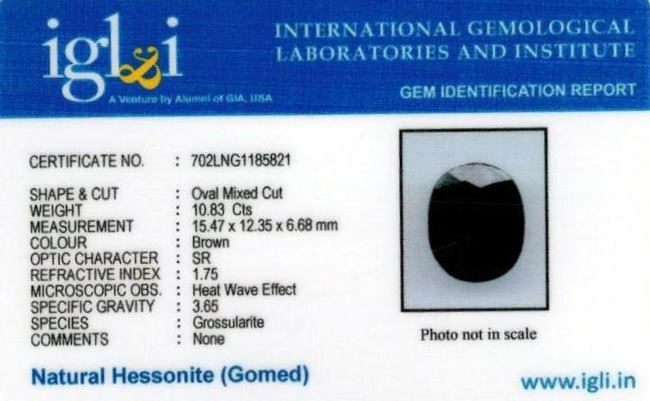 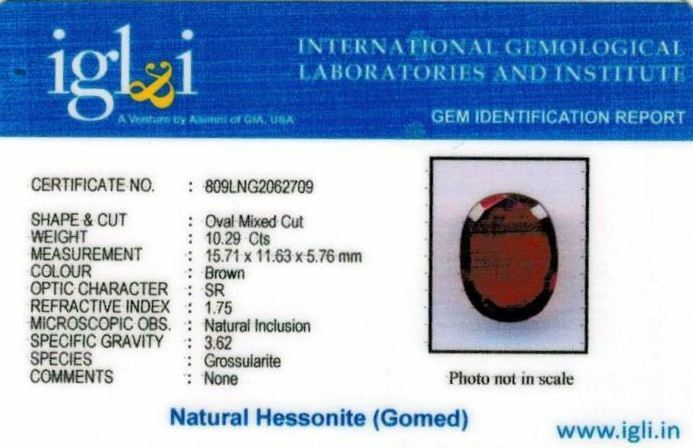 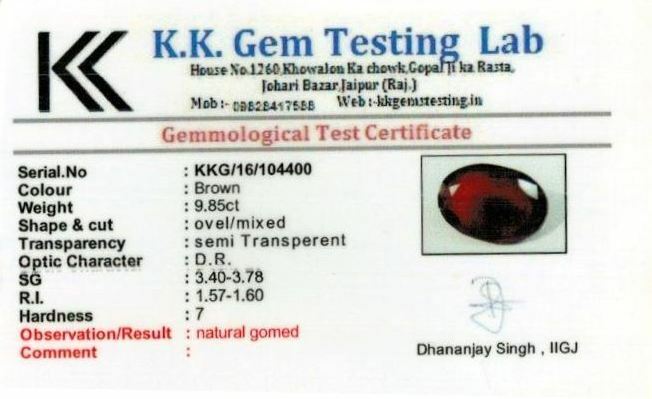 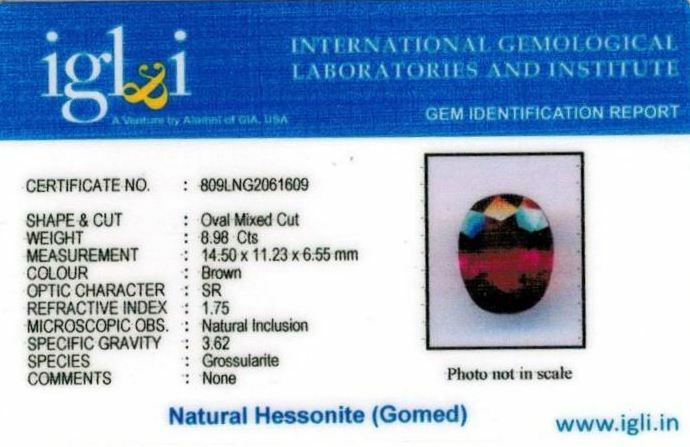 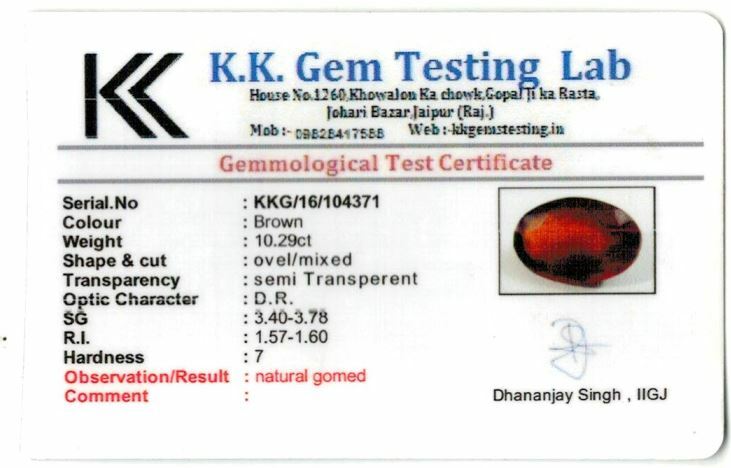 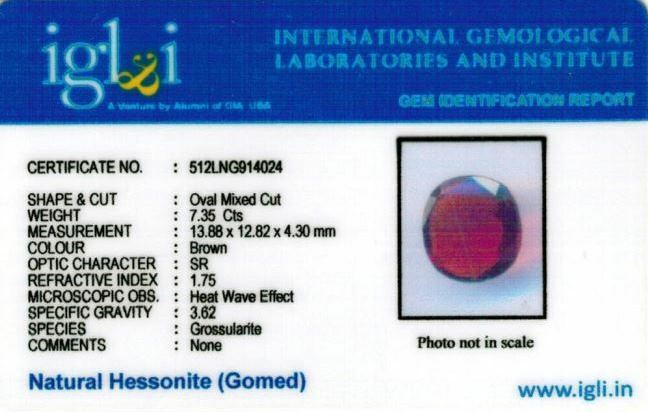 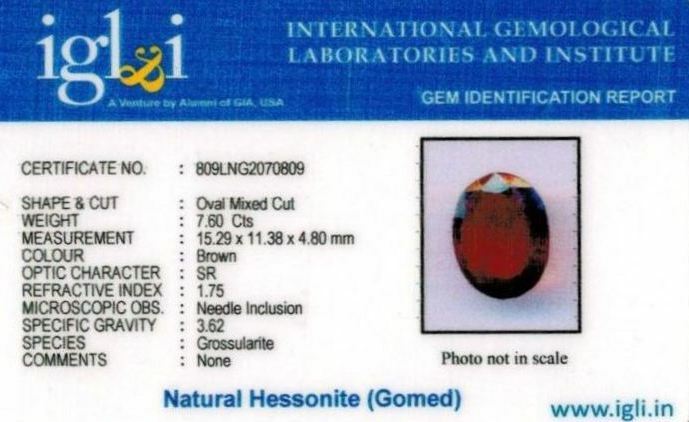 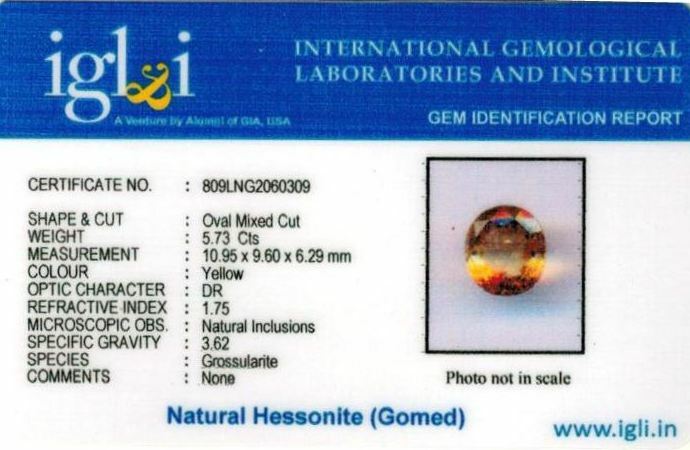 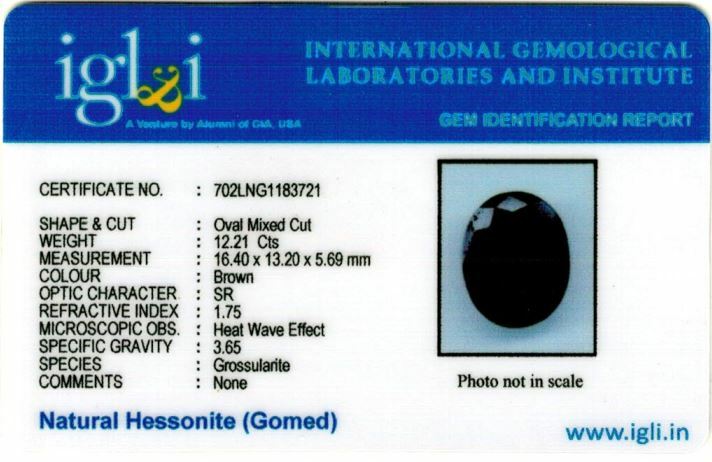 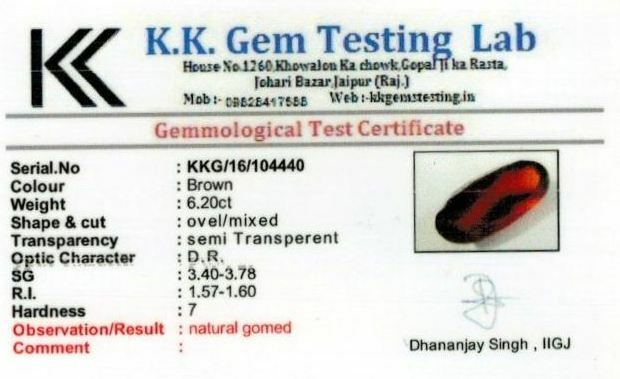 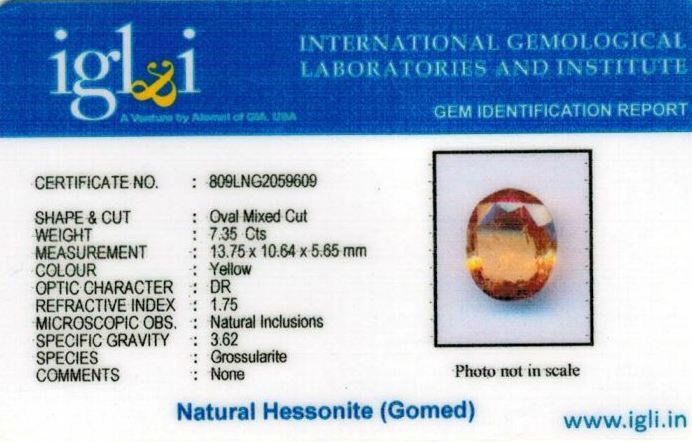 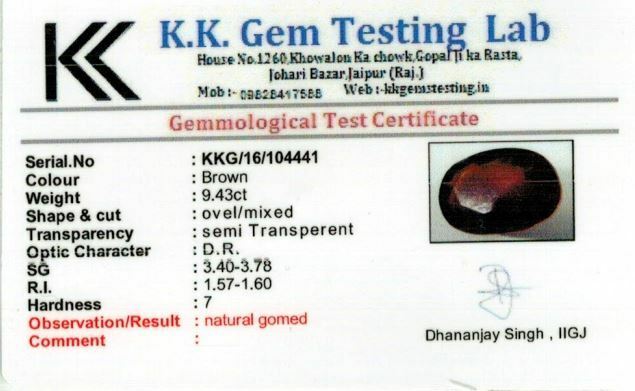 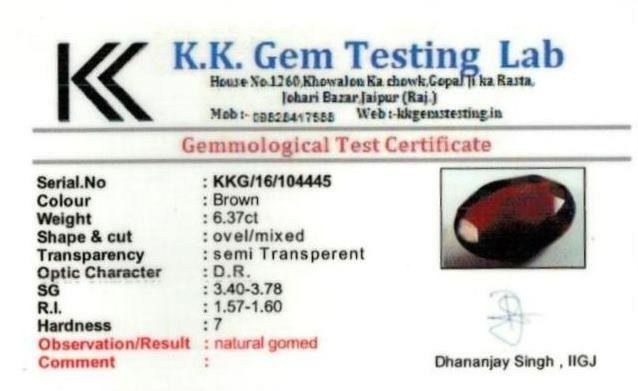 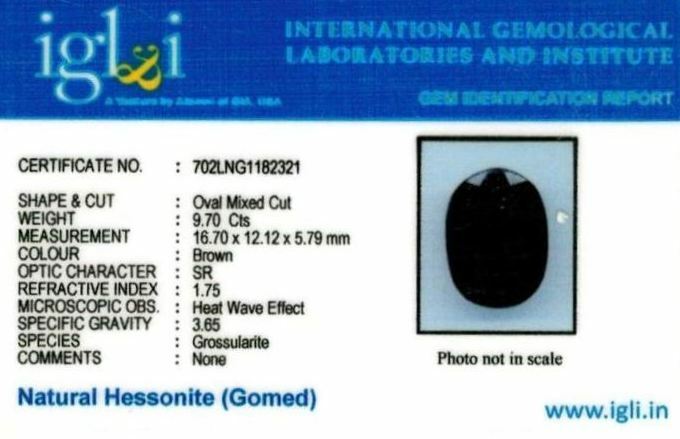 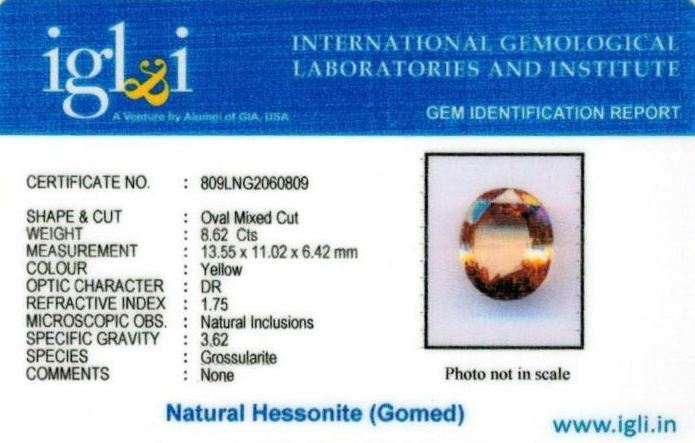 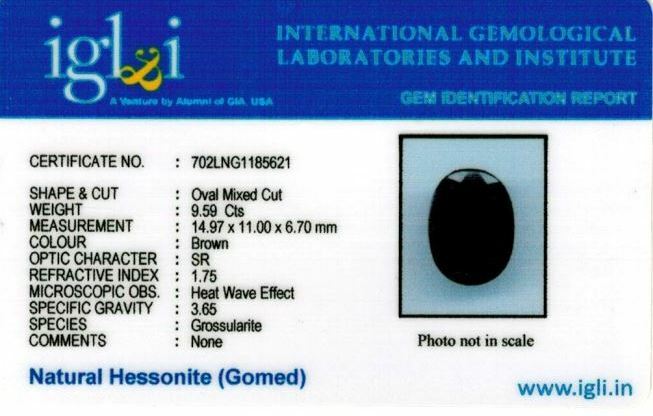 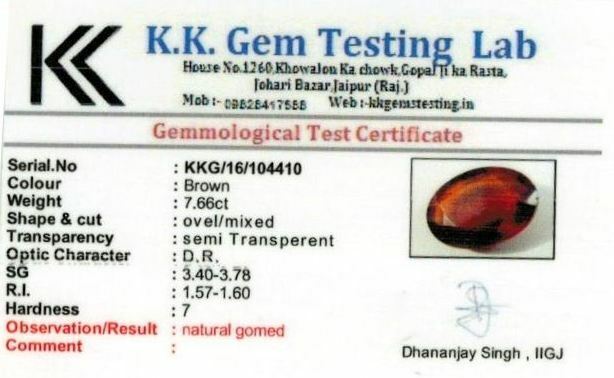 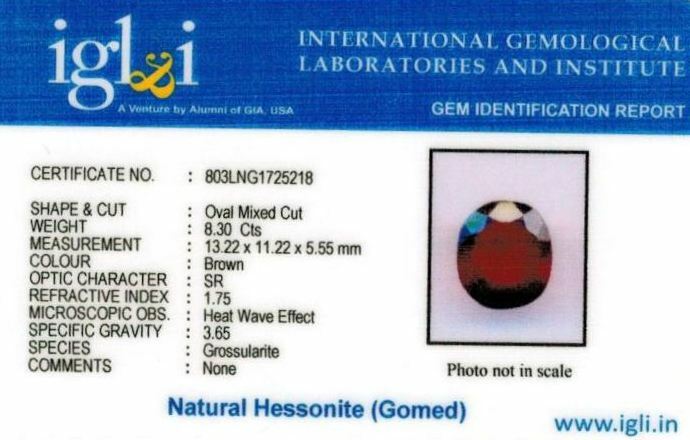 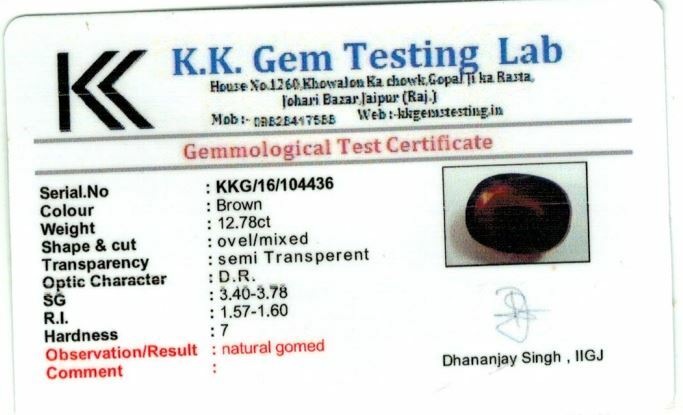 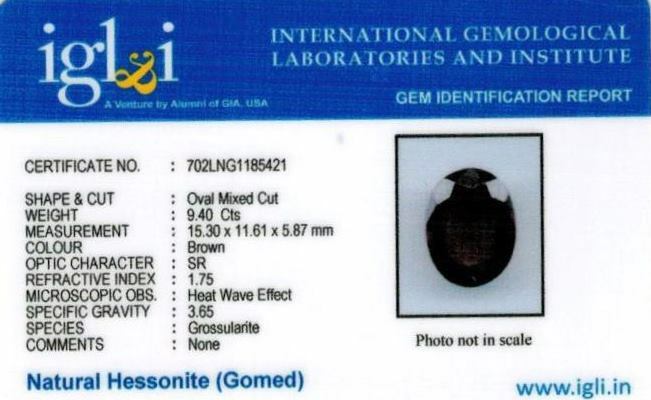 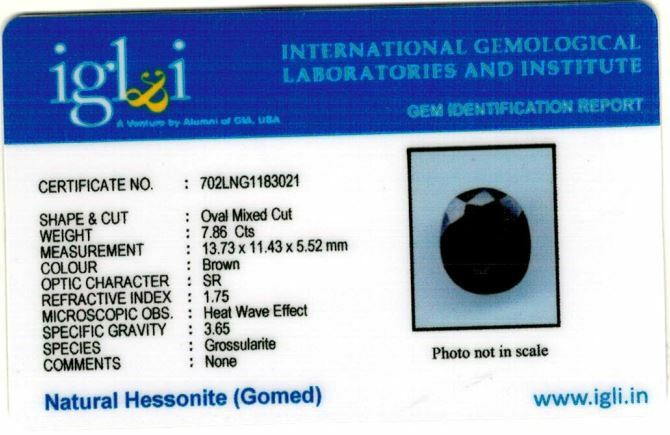 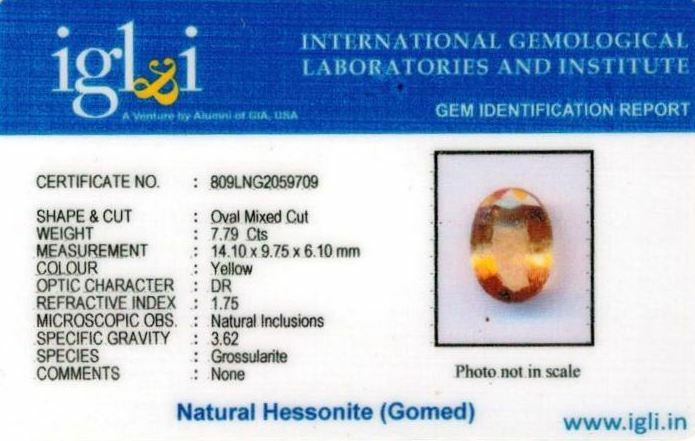 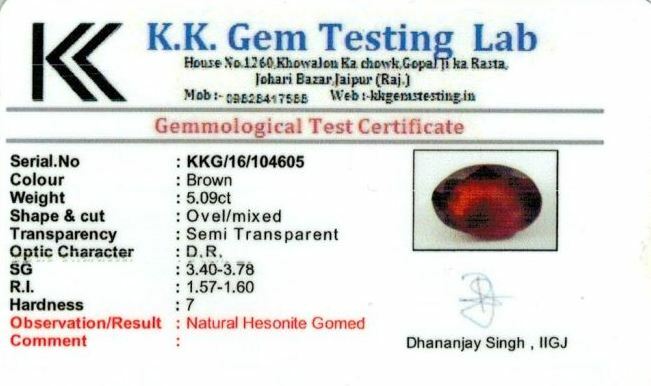 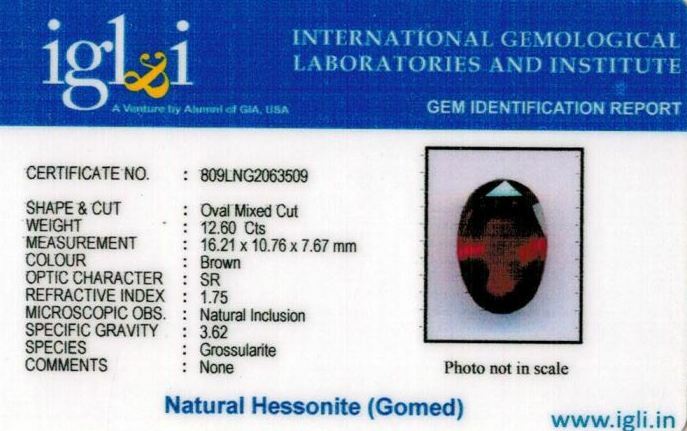 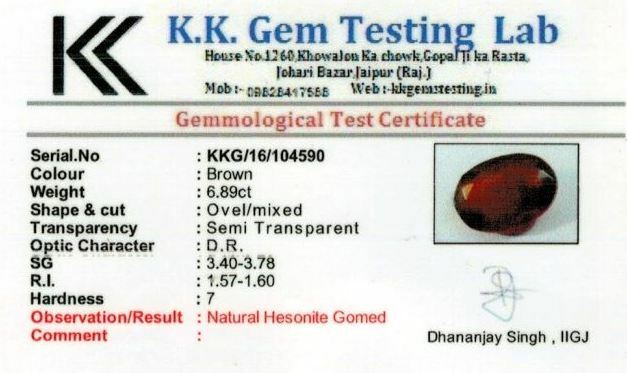 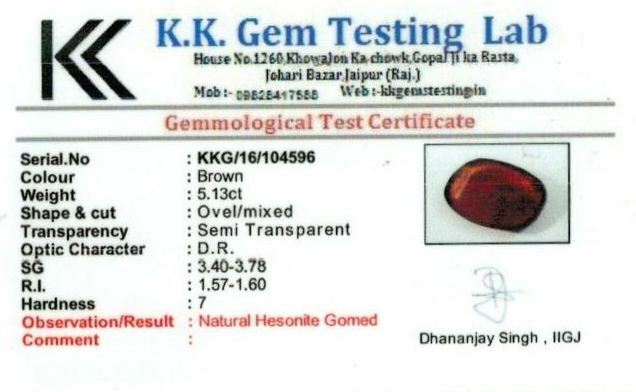 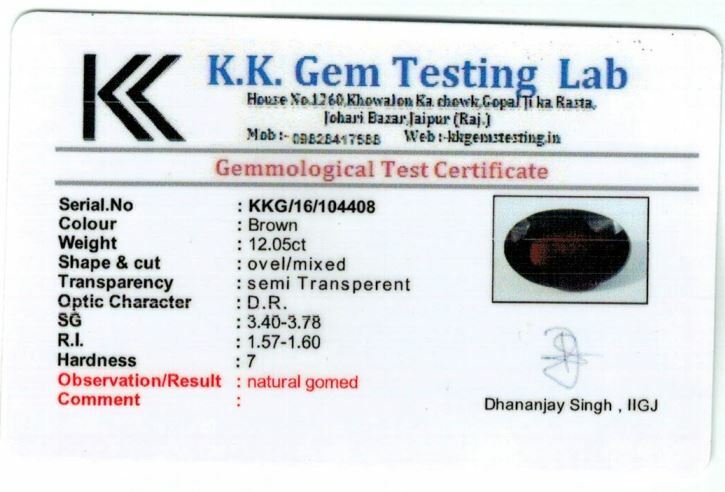 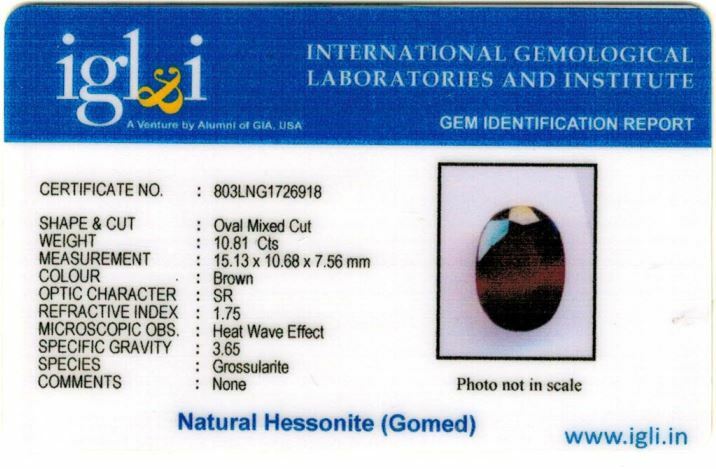 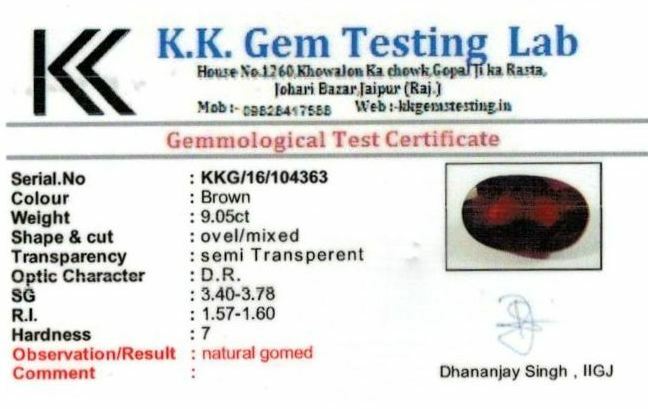 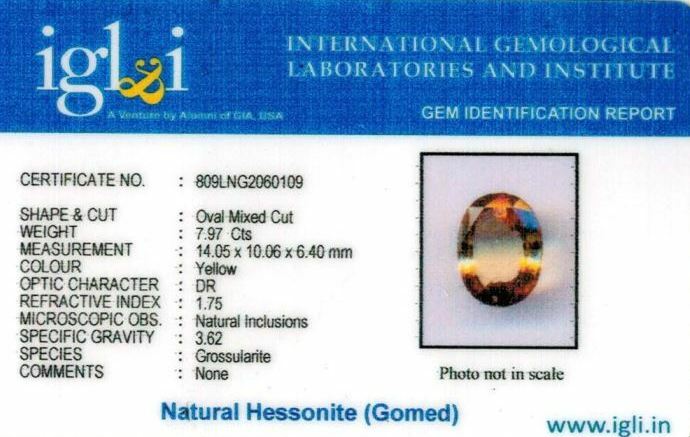 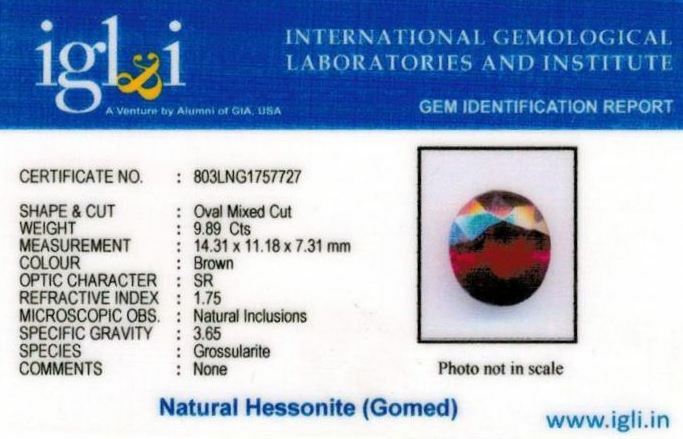 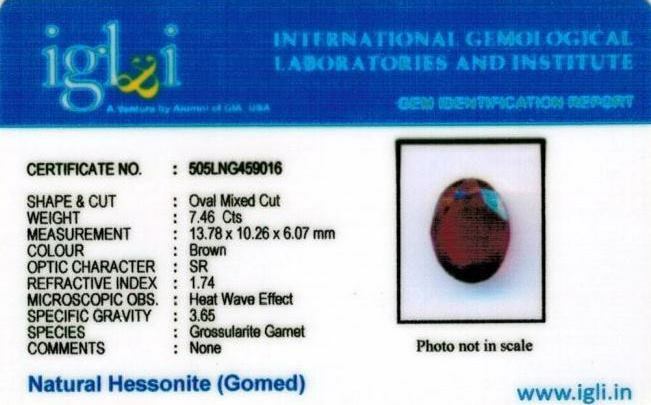 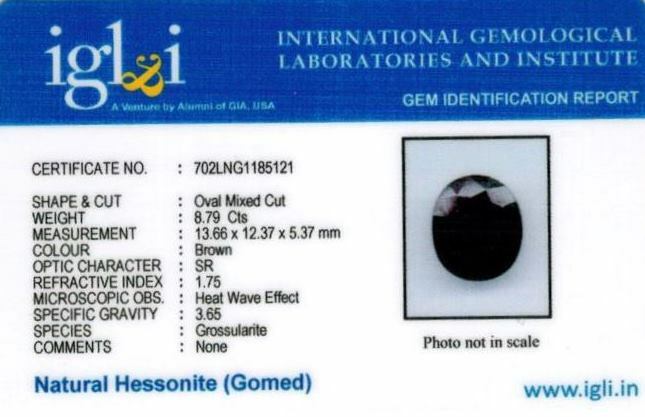 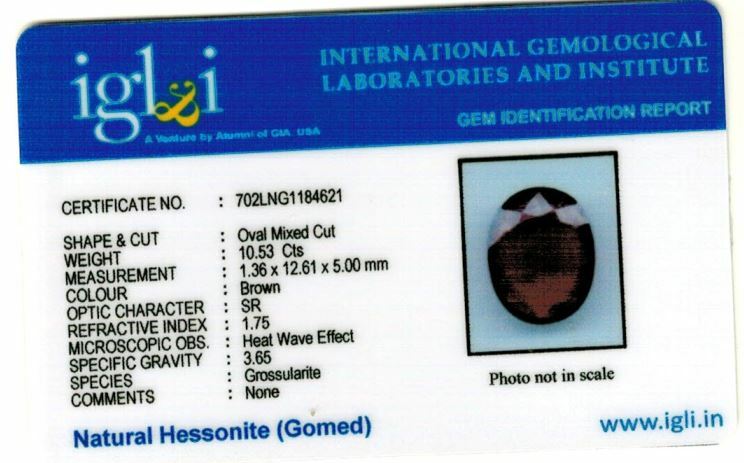 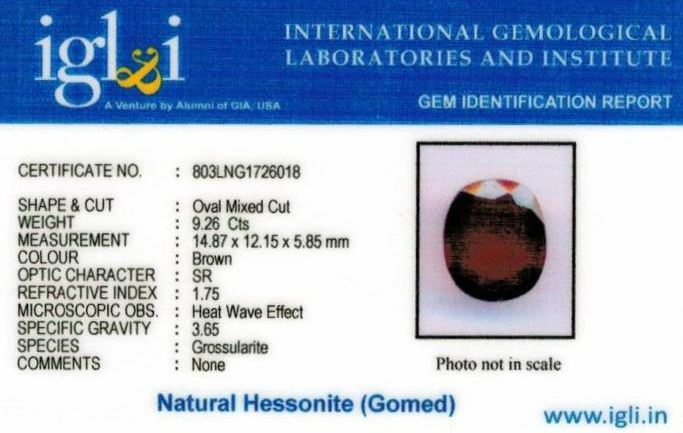 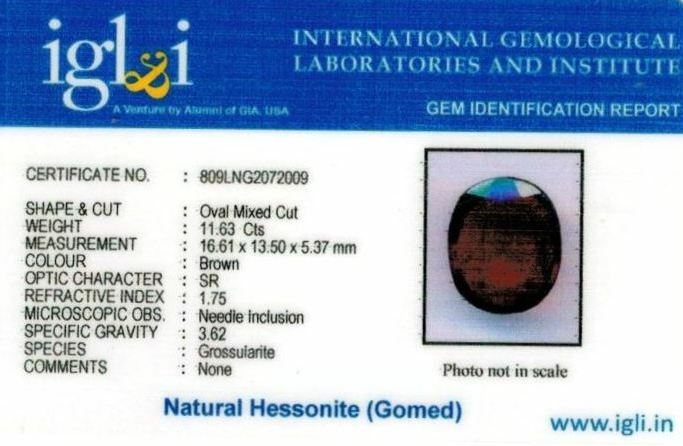 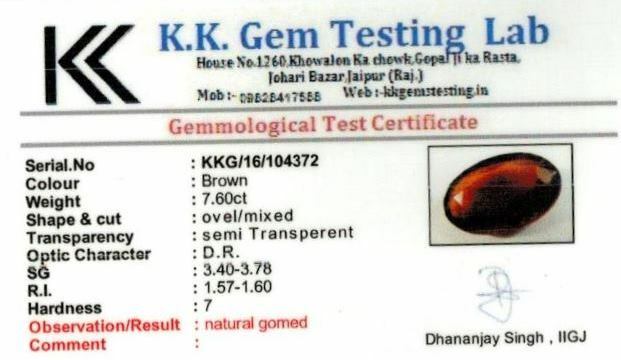 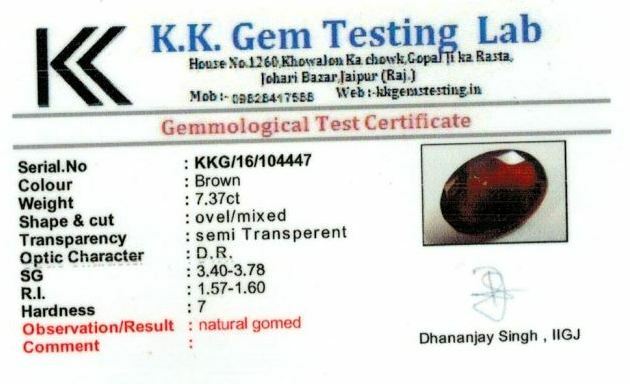 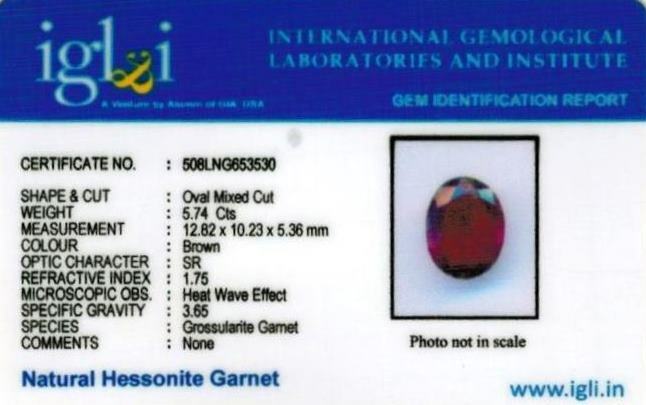 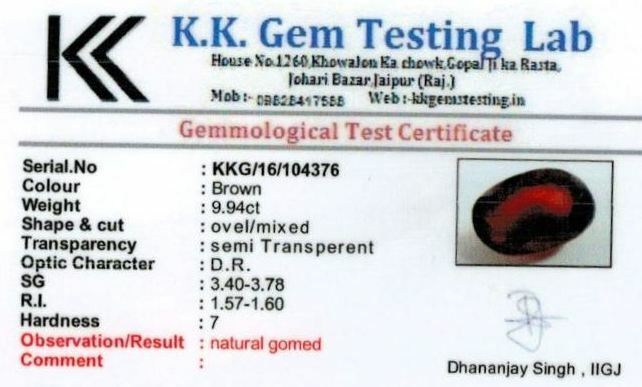 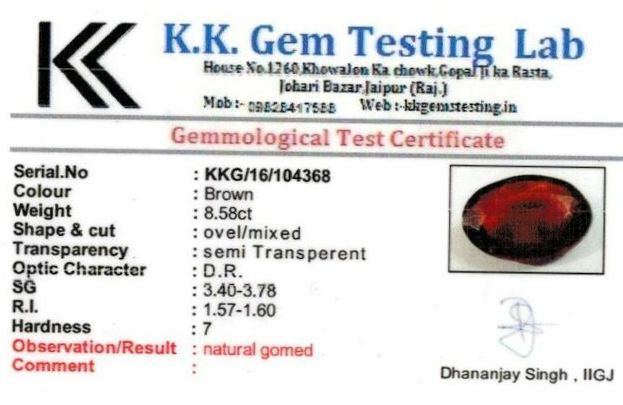 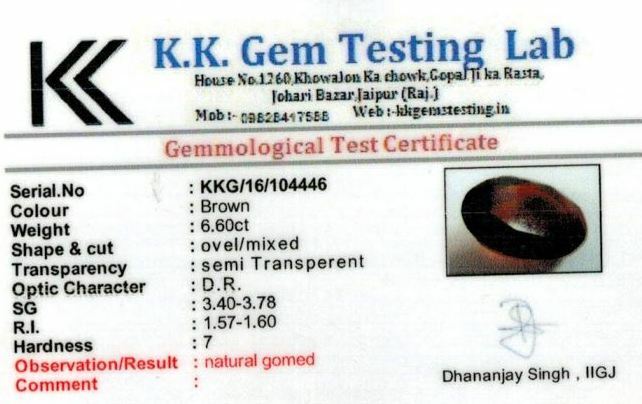 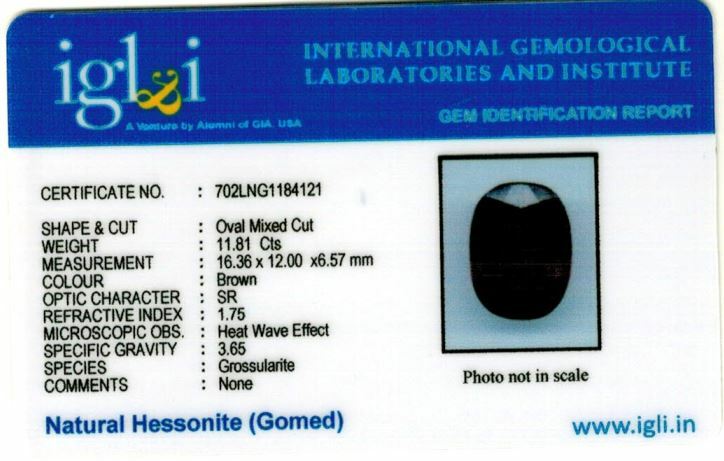 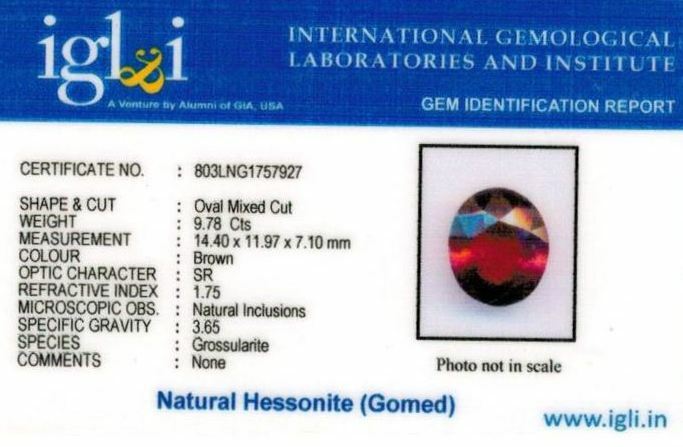 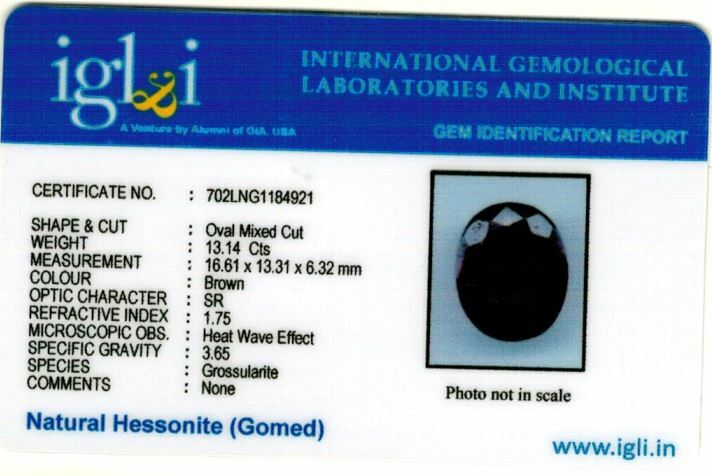 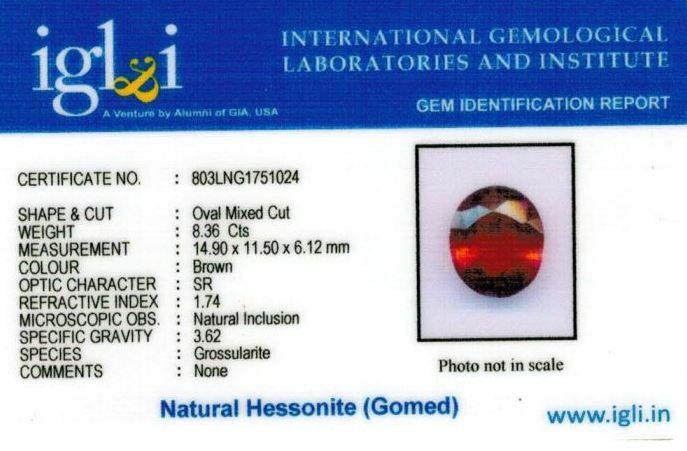 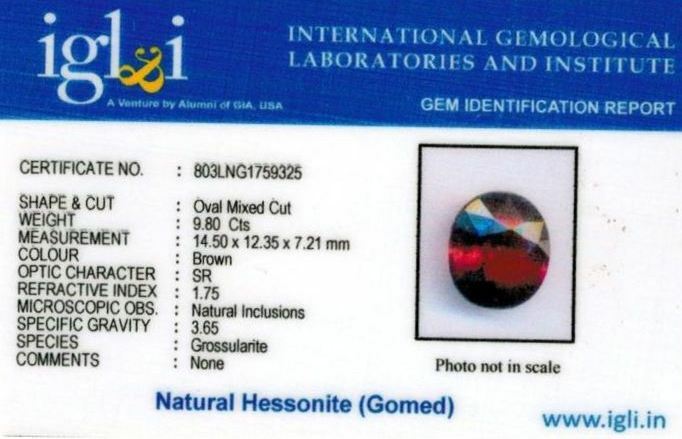 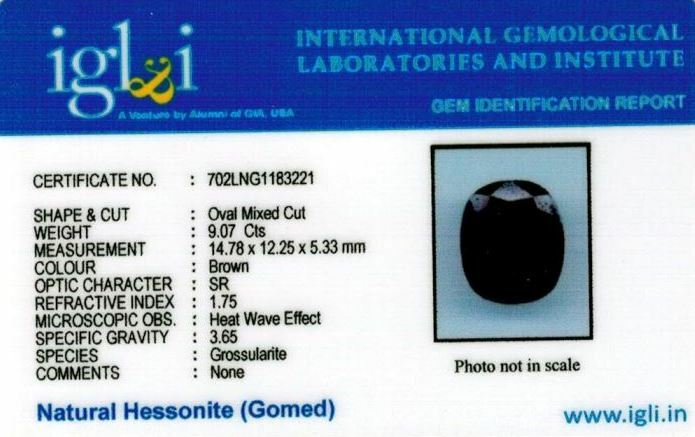 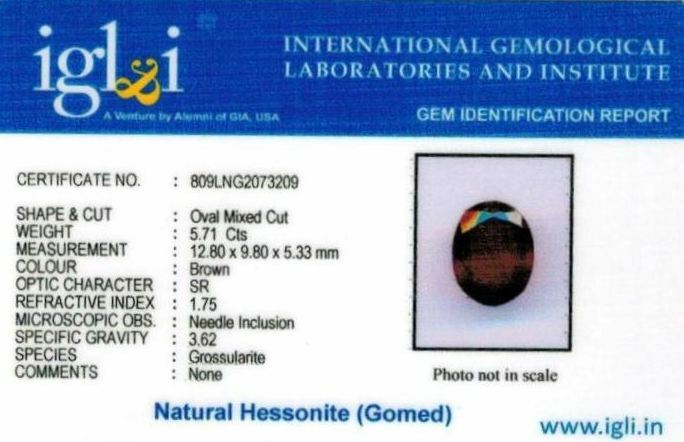 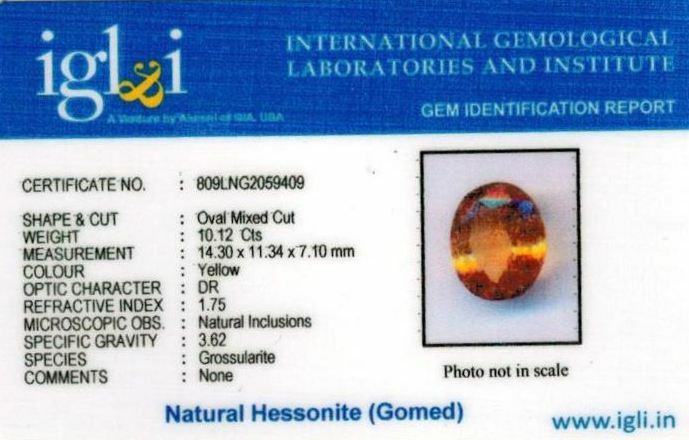 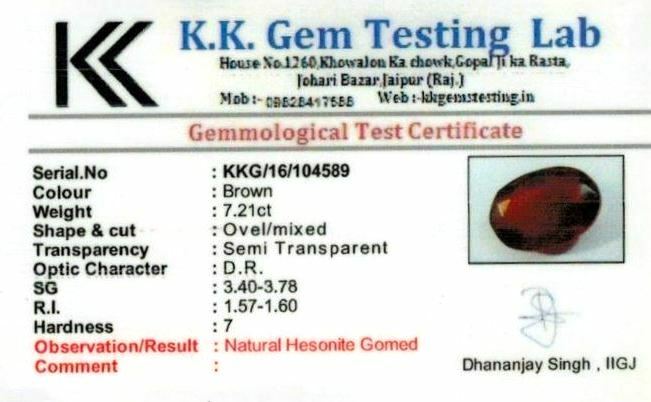 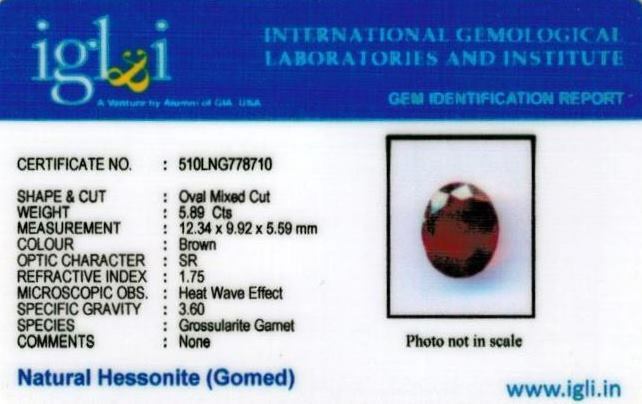 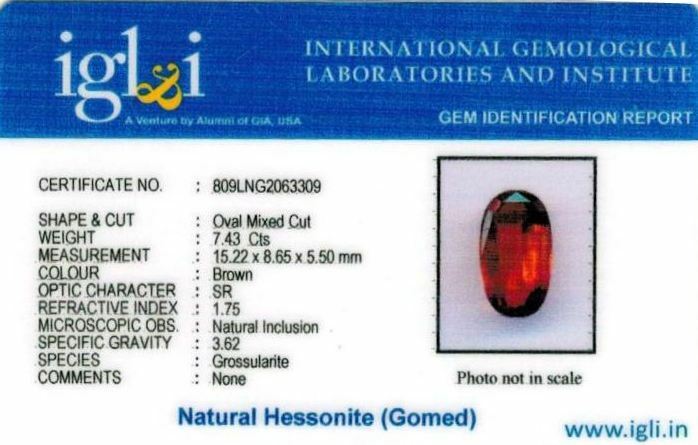 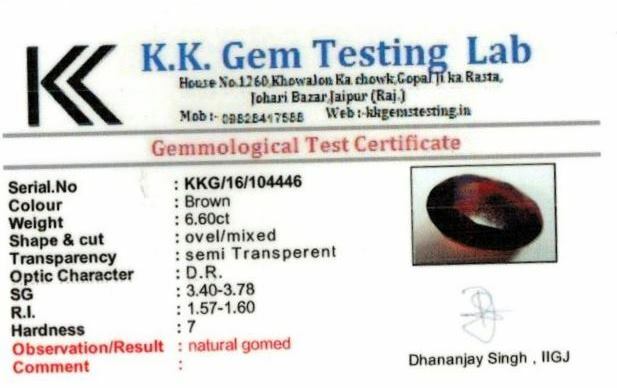 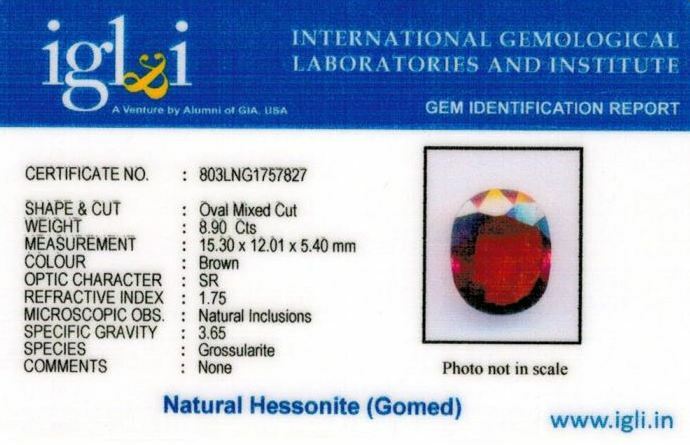 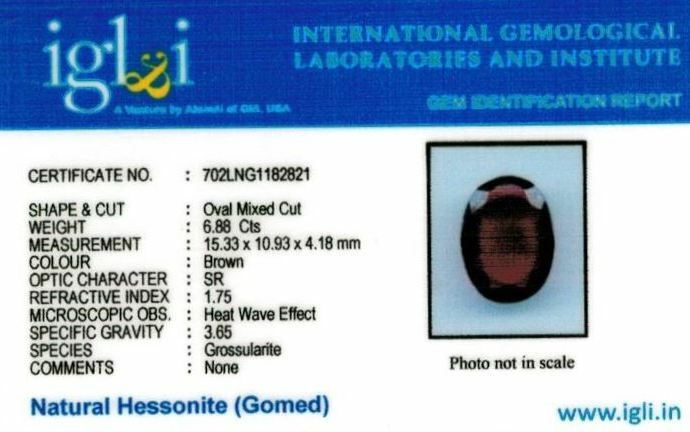 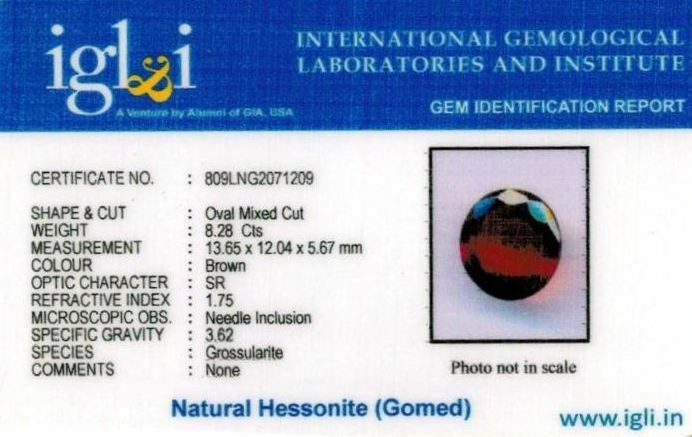 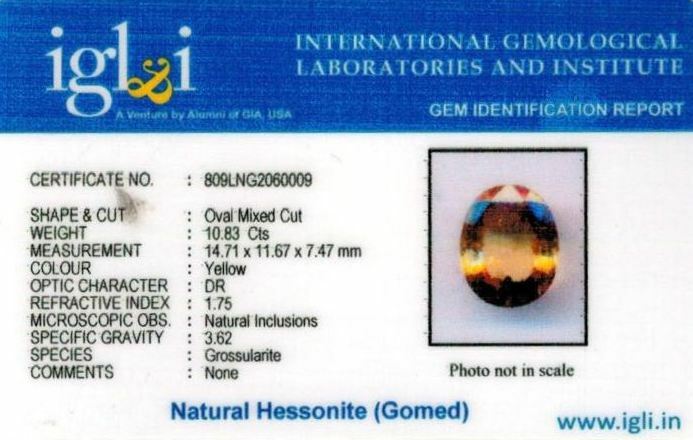 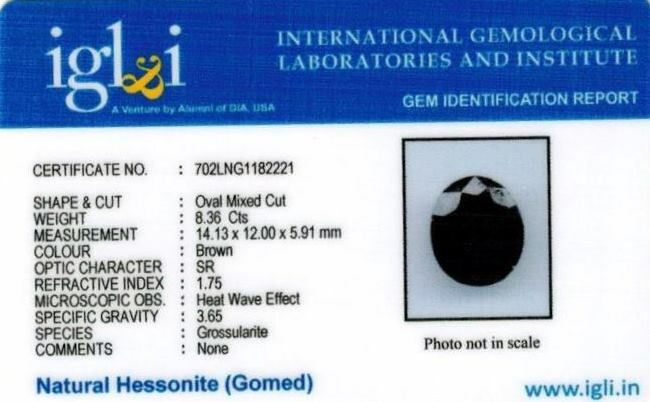 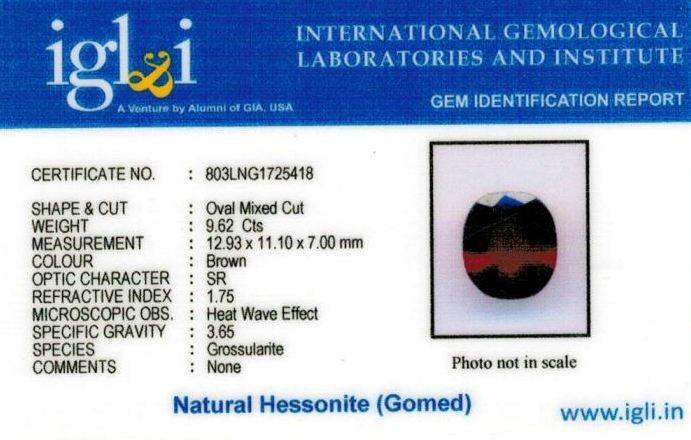 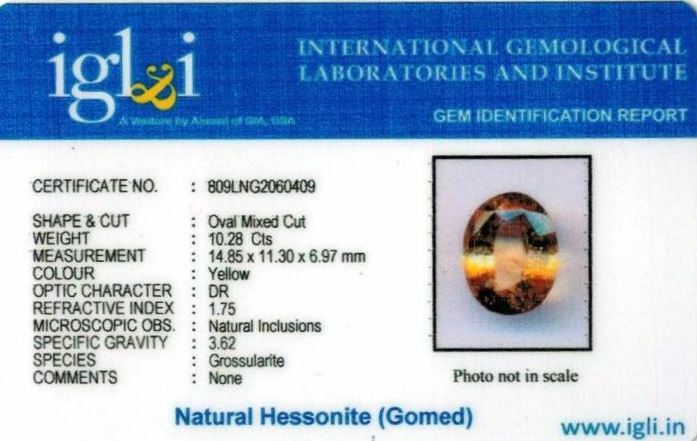 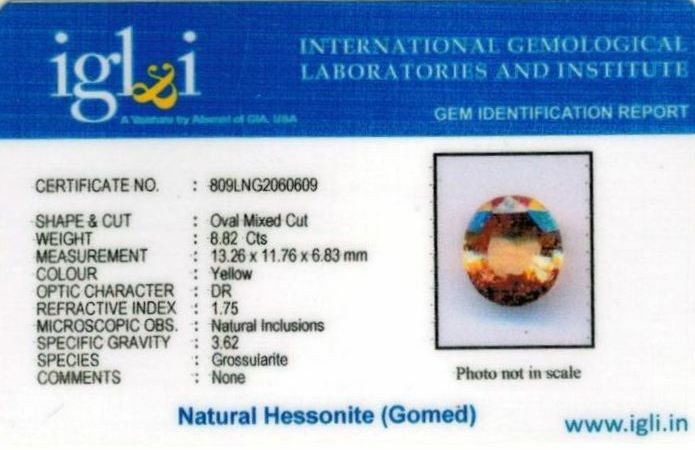 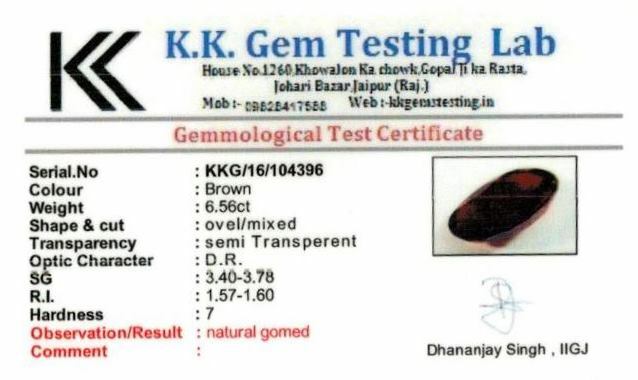 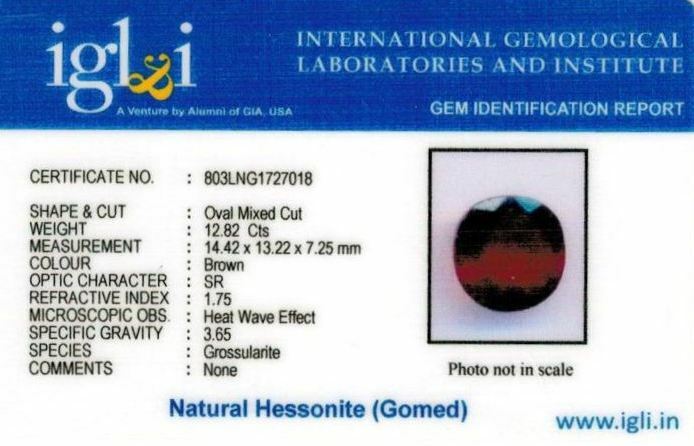 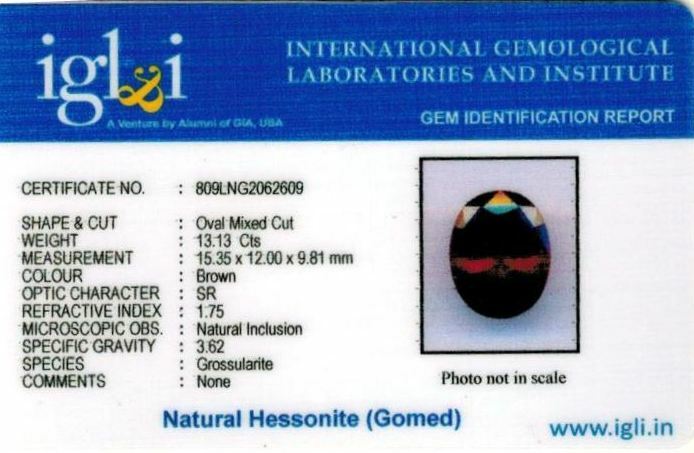 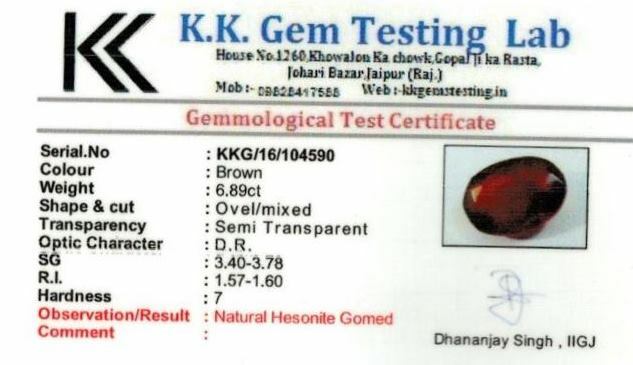 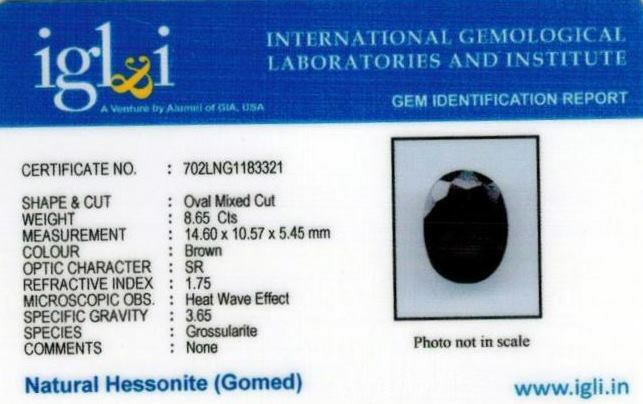 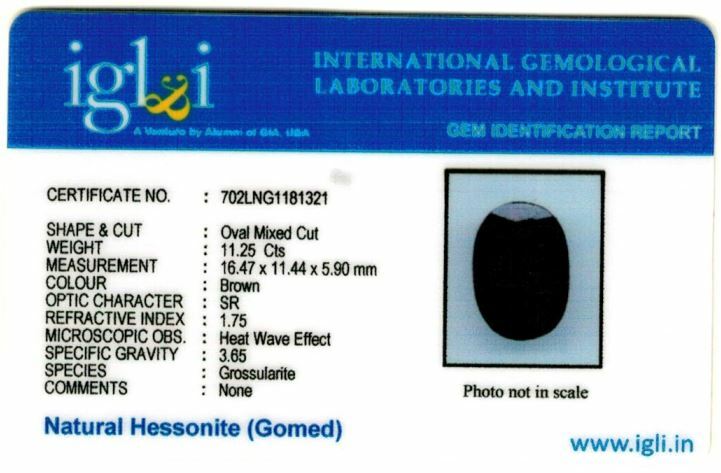 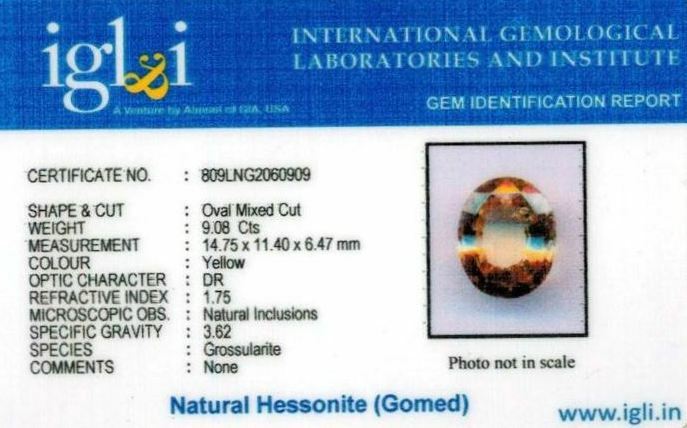 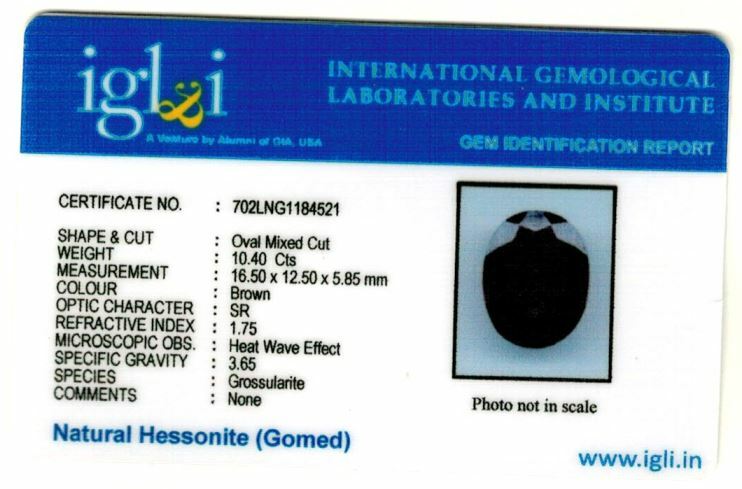 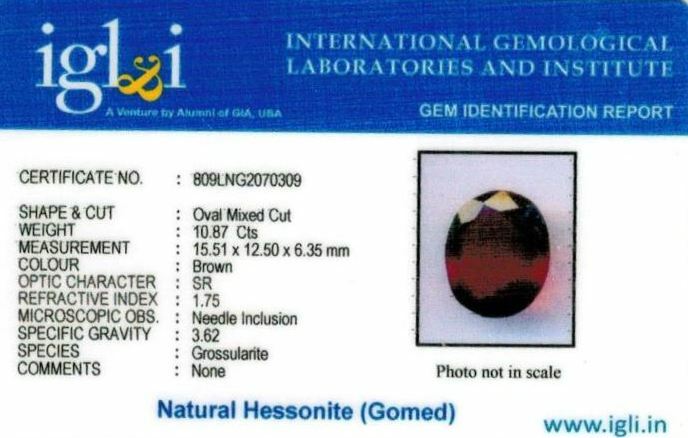 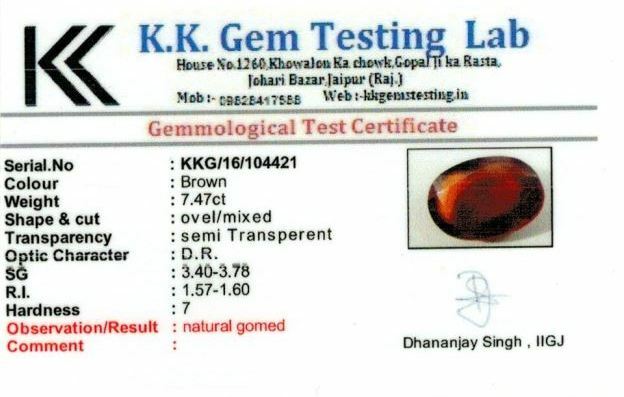 We deliver original lab certificate with Hessonite stone and same can be get verified from any lab, we are 100% responsible for certificate contents.